This journey of ‘coming out’ has had so many twists and turns, I’ve lost many friendships who didn’t agree with my openness on this subject but at the same time, I’ve gained some incredible new friends who are supportive & caring unconditionally. I knew speaking out wasn’t going to be easy, I knew it was what I should do, I knew I need to do it , but, I was petrified. How could I be so terrified of letting others know that there is life after trauma? I have been living in fear for most of my life, I didn’t realise I was living in fear, I was too busy wearing a mask and pretending that I was ok….. but what does ok really mean? I ask that question because that’s the question I have been asked time and time again…since I can remember. My answer remained the same for thirty-seven years …it was a lie that was killing me, strangling the life out of me inside. 5 years ago I made the decision to take off the mask and that day was the beginning of my true recovery. To be honest the road to recovery takes a lot of energy and requires hard work, perseverance, forgiveness, determination, having a thick skin & self-belief. It’s not easy, there are constant challenges but it is achievable …. 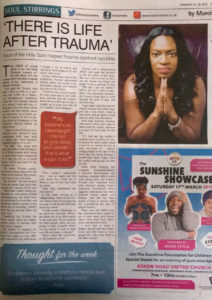 With a good support system/network, a lot of self care and learning to take one step at a time, remaining in my present, NLP therapy, renewing my mind daily & trusting my faith in God, I was able to face the secrets, self hate, the shame & separation of my past to start creating and living a breathtaking life. Speaking out and telling my truth is another part of the process of MY healing and restoration. I believe that unless we really start talking about the issues of abuse, exposing those who have perpetrated and challenging the judicial system it will continue in this vicious cycle. We cannot change the past but we can leave it behind, walk forward and embrace a breathtaking future with our heads held high. It’s time to live in the truth. Face the demons that have haunted our minds for so long; Conquer every fear, activate our power to live in the NOW. We all have a responsibility to tell our stories, by doing so we empower others to tell their own stories and regain their life back too. Together we are the Voice of Freedom, together our voices become the echo that brings down the walls of silence, shame, and separation. Together we are strong, together we are powerful, together we will become the voice that will rebuild, restructure and redefine the judicial system once and for all! 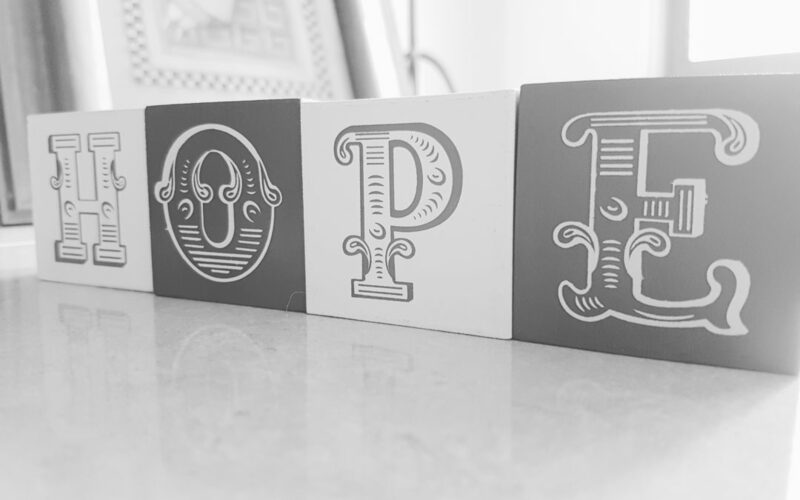 There is HOPE … let us rise together! 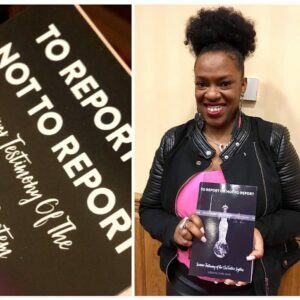 To Purchase: To Report or Not yo Report Survivors Testimony of the (In) Justice System. Click below to go to the dedicated website. Royalties to the charities chosen by the survivor-authors. Thank you for this message Elaine.